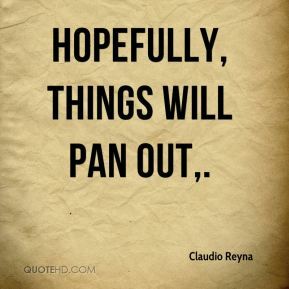 Hopefully, things will pan out. 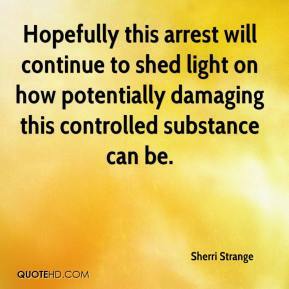 Hopefully this arrest will continue to shed light on how potentially damaging this controlled substance can be. 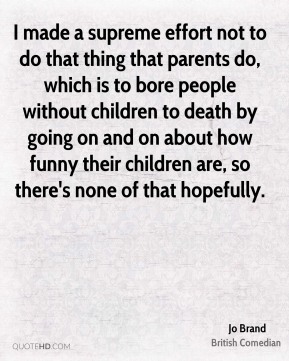 He's up there somewhere, and hopefully he's laughing his (rear end) off, for sure. 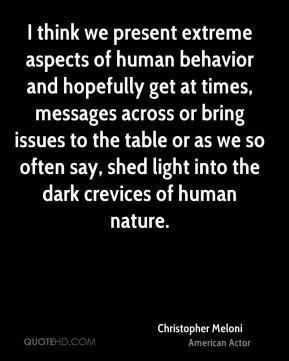 I think we present extreme aspects of human behavior and hopefully get at times, messages across or bring issues to the table or as we so often say, shed light into the dark crevices of human nature. 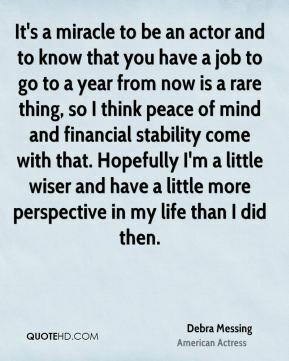 It's a miracle to be an actor and to know that you have a job to go to a year from now is a rare thing, so I think peace of mind and financial stability come with that. 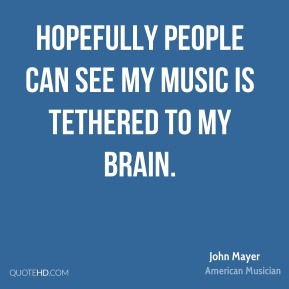 Hopefully I'm a little wiser and have a little more perspective in my life than I did then. They made a promise six or seven years ago, and hopefully, they will finally be fulfilling it. 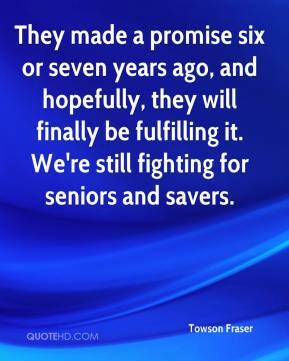 We're still fighting for seniors and savers. 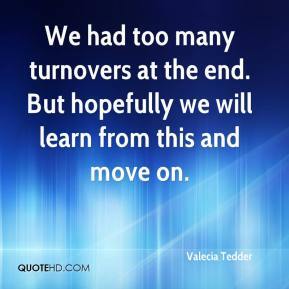 We had too many turnovers at the end. 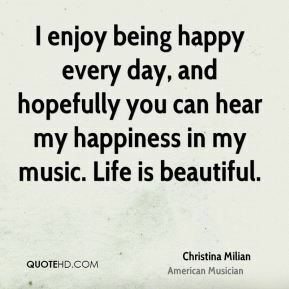 But hopefully we will learn from this and move on. Hopefully a sliding scale of rights will be implemented. 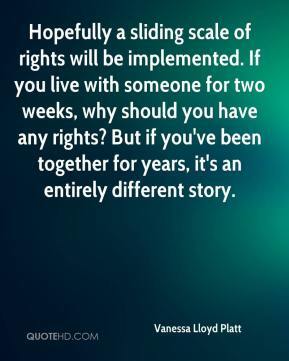 If you live with someone for two weeks, why should you have any rights? But if you've been together for years, it's an entirely different story. 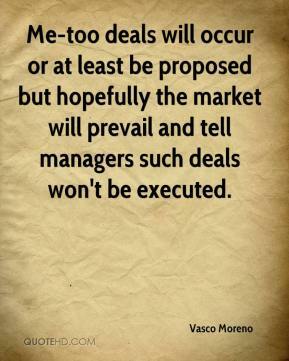 Me-too deals will occur or at least be proposed but hopefully the market will prevail and tell managers such deals won't be executed. I kept telling these kids to expect to win. 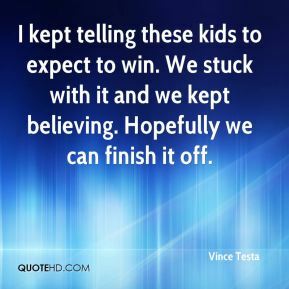 We stuck with it and we kept believing. 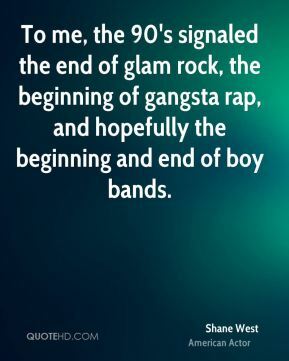 Hopefully we can finish it off. 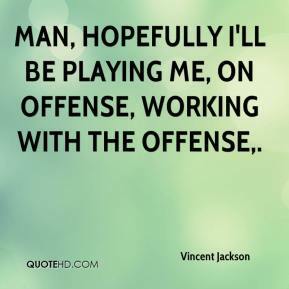 Man, hopefully I'll be playing me, on offense, working with the offense. 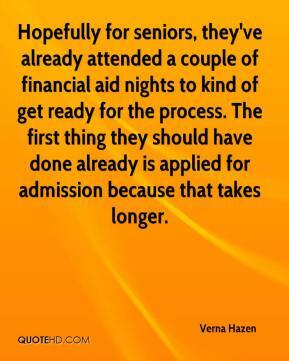 Hopefully for seniors, they've already attended a couple of financial aid nights to kind of get ready for the process. 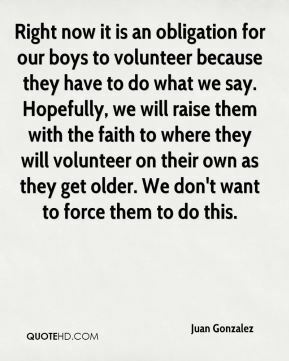 The first thing they should have done already is applied for admission because that takes longer. We've got a few guys who are swinging the bats really well. 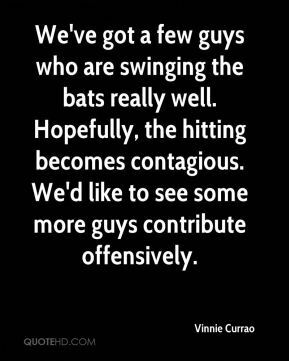 Hopefully, the hitting becomes contagious. We'd like to see some more guys contribute offensively. Let's call it a black eye. Black eyes look ugly for a bit, but they go away. 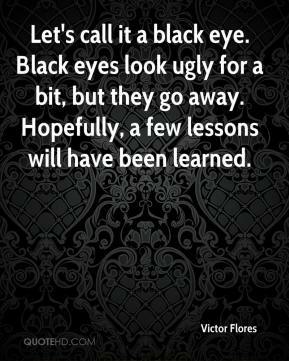 Hopefully, a few lessons will have been learned. I don't know if I will be 100 percent, but I am ready to pitch. 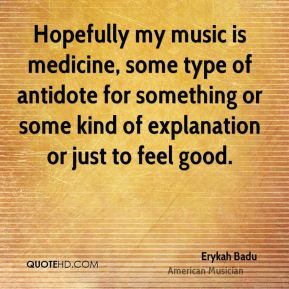 I've been sick, but hopefully I will feel strong. 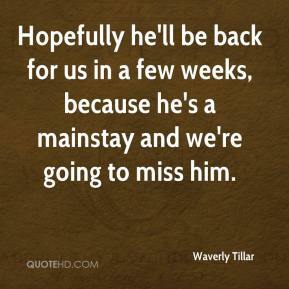 Hopefully he'll be back for us in a few weeks, because he's a mainstay and we're going to miss him. Hopefully, the extra time will allow us to reach an agreement, but in order for that to happen, management must stop overreaching. 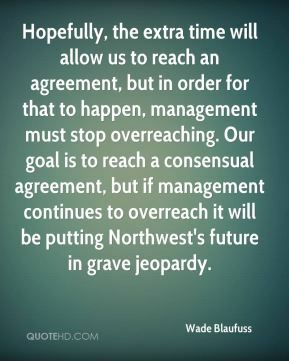 Our goal is to reach a consensual agreement, but if management continues to overreach it will be putting Northwest's future in grave jeopardy. 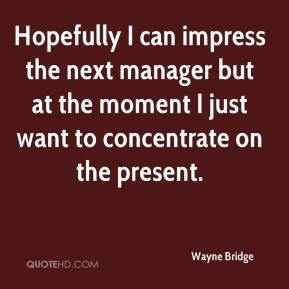 Hopefully I can impress the next manager but at the moment I just want to concentrate on the present.